Creating scenes of exciting havoc, their performance was driven and unorthodox, leading the capacity audience to the brink of the music’s emotional abyss by quicker-than-the speed-of-light contrasts in dynamics and tempo, abrupt pauses, and asymmetrical phrasing. 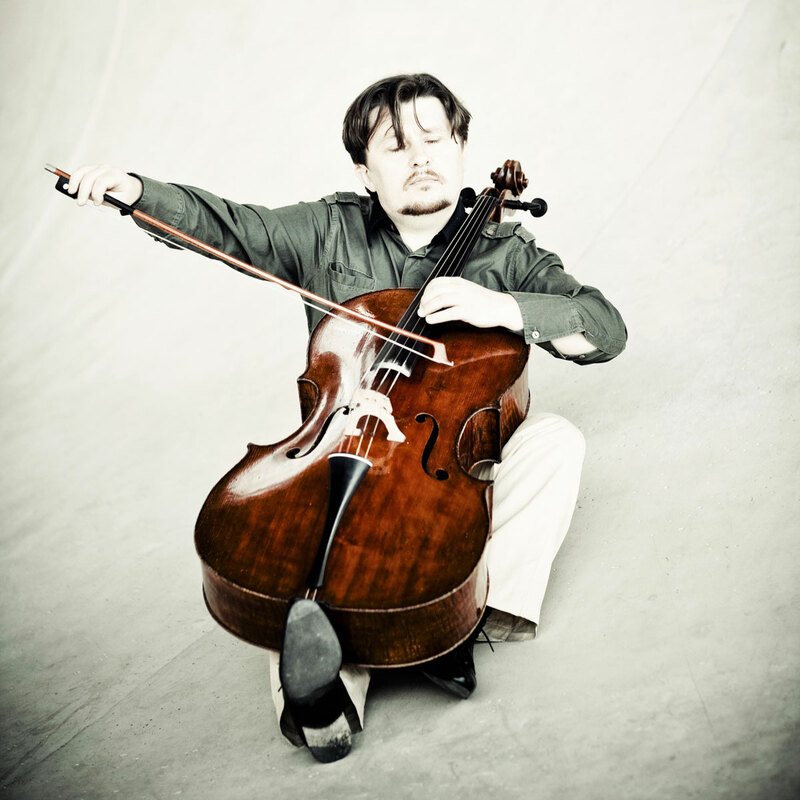 The Austro-Belgian cellist Friedrich Kleinhapl has performed as soloist and chamber musician in many European, American and Asian major musical centers. 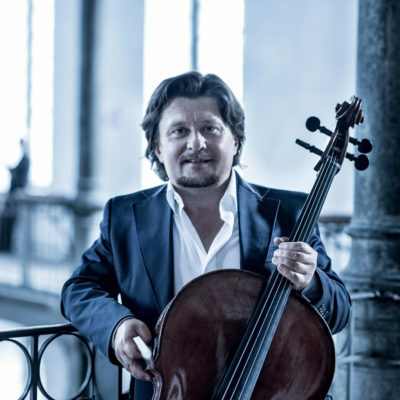 Kleinhapl’s international breakthrough came in 2007 when he performed with the Mariinsky Orchestra under Valery Gergiev, who described him as „one of the most promising talents of a new generation“. In addition to his performances and CD recordings with numerous orchestras as for instance Simon Bolivar Orchestra, Cech Radio Symphony Orchestra a.s.o. great importance is attached to his duo with pianist Andreas Woyke. Friedrich Kleinhapl and his wife Heidrun Maya Hagn are continuously developing arts projects. 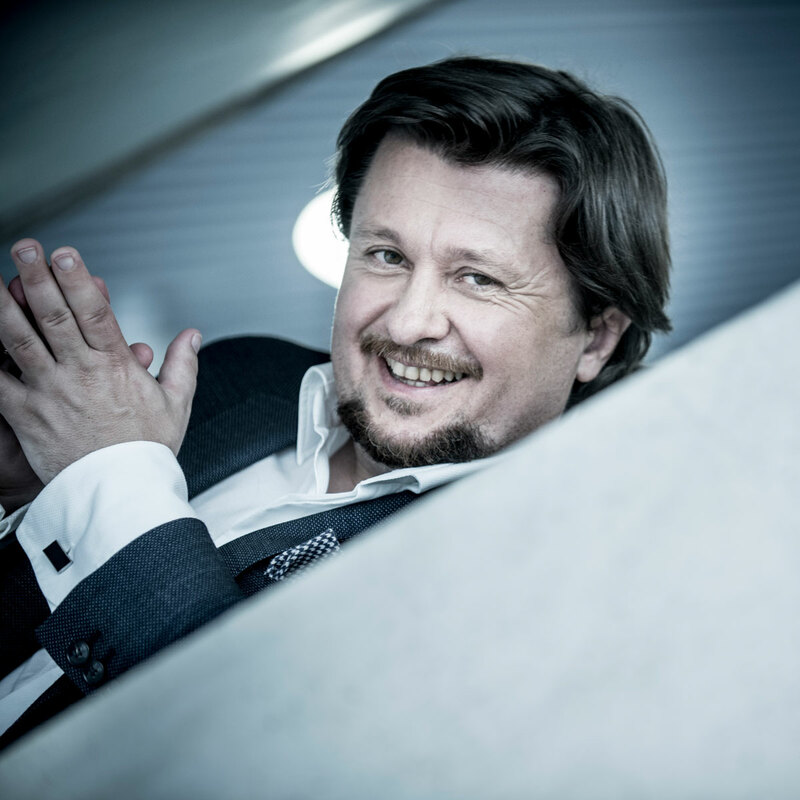 Together with Andreas Woyke they founded „Get a Hearing – association of artists supporting children with hearing loss“ in 2015.